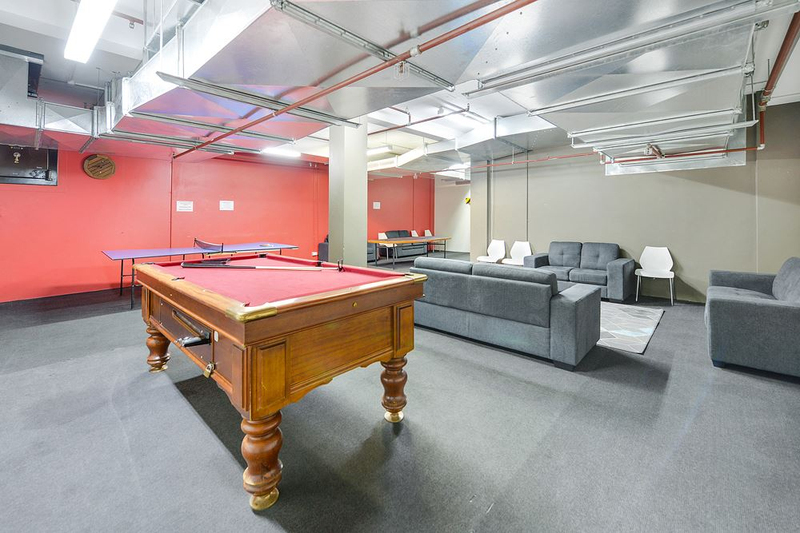 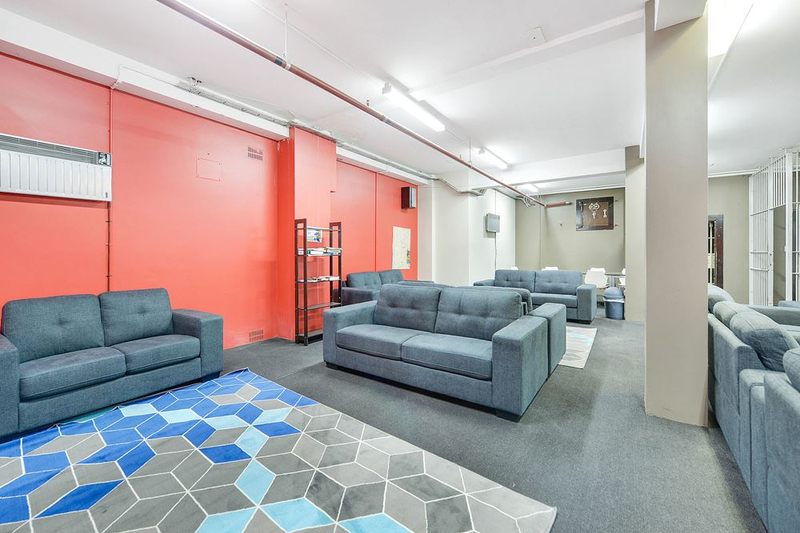 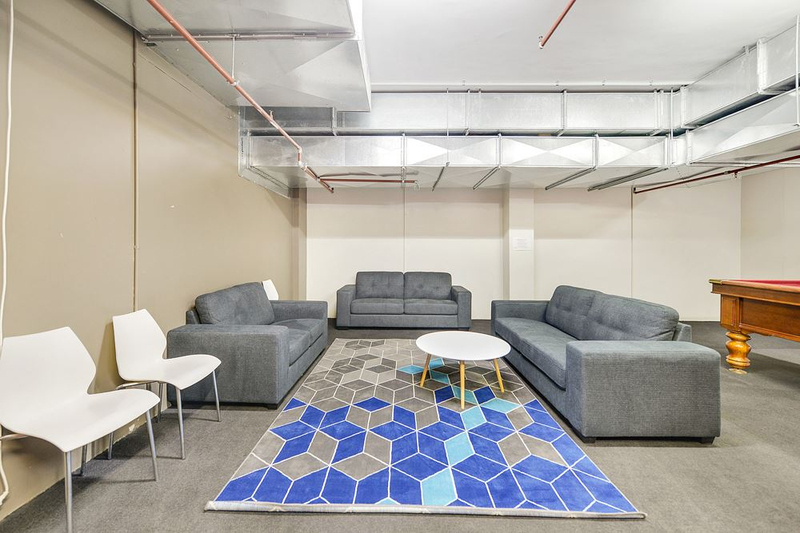 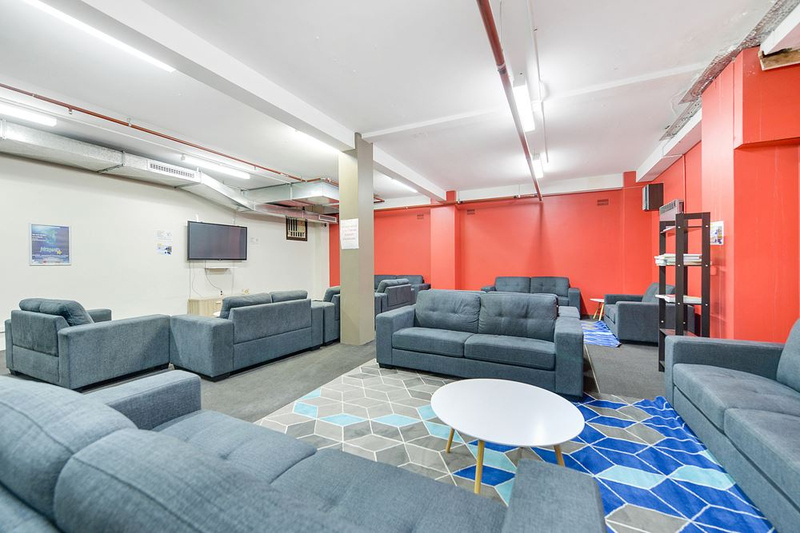 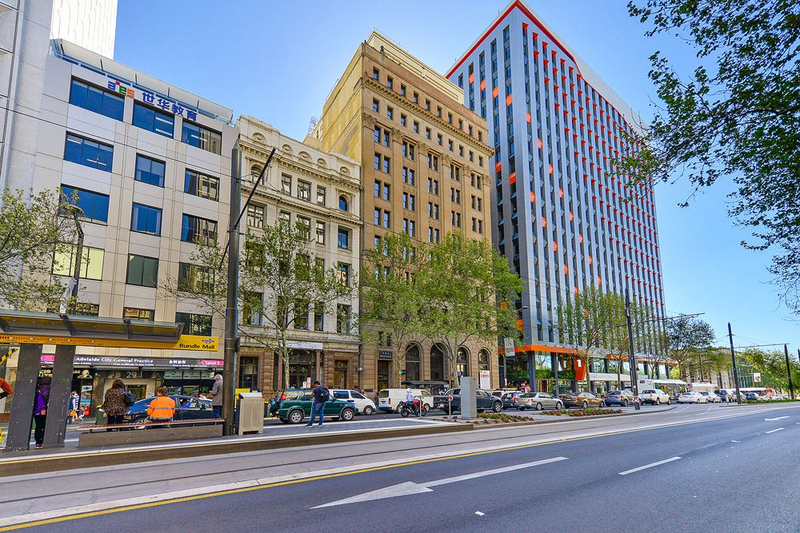 Located on the 8th floor of this historic building and over looking the hustle and bustle of King William Street opportunities like this don't come up everyday. 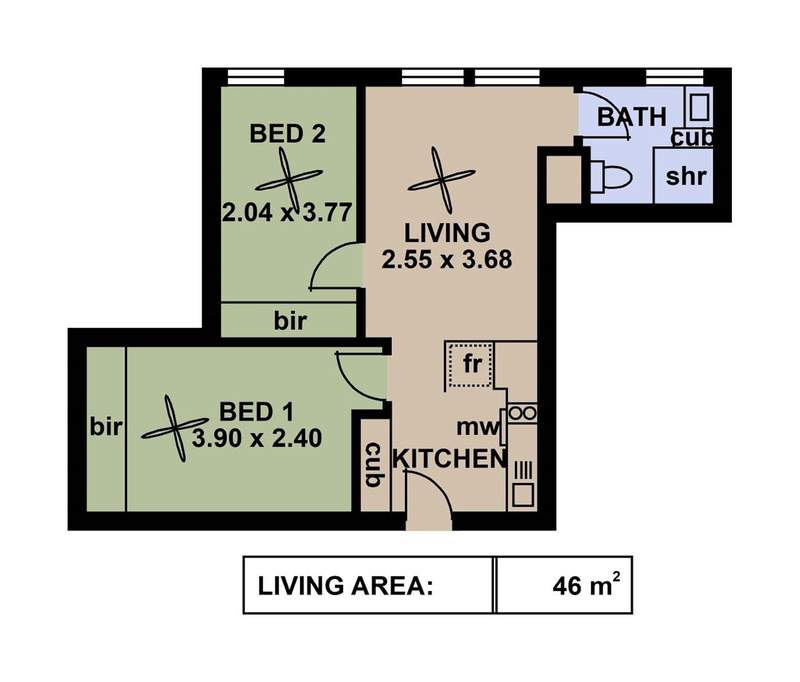 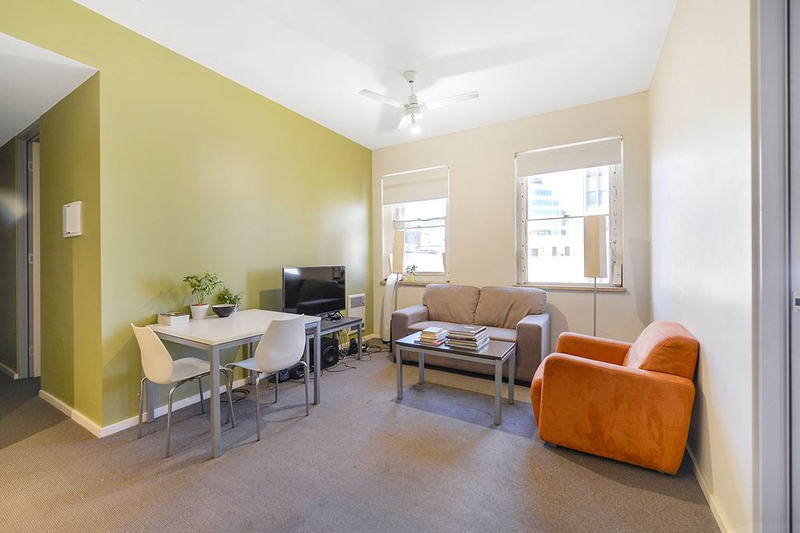 One 2 bedroom and one 3 bedroom apartment located side by side giving plenty options to the new owners. 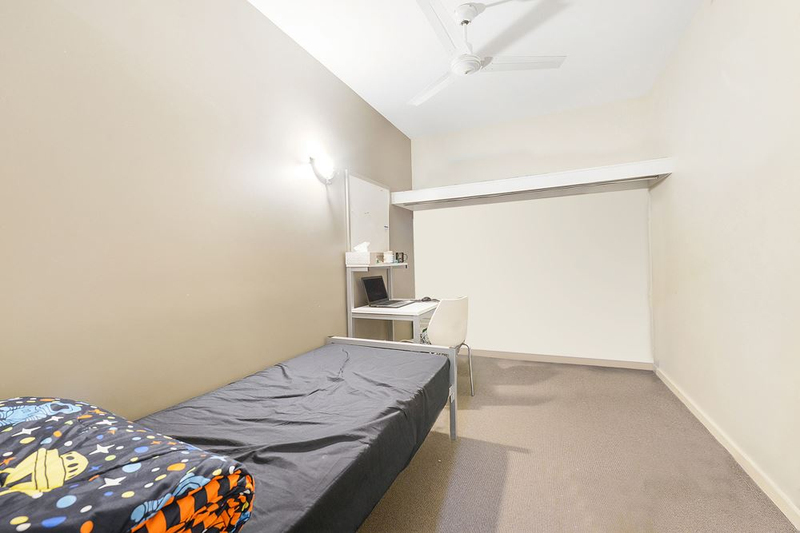 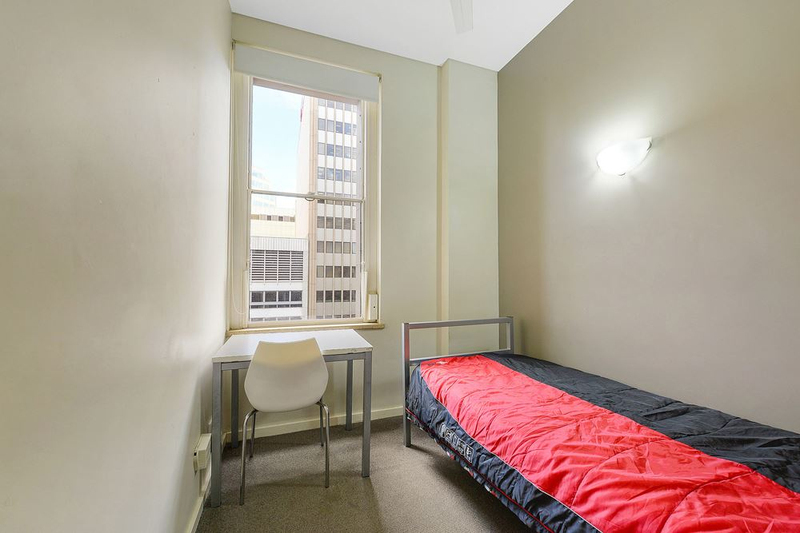 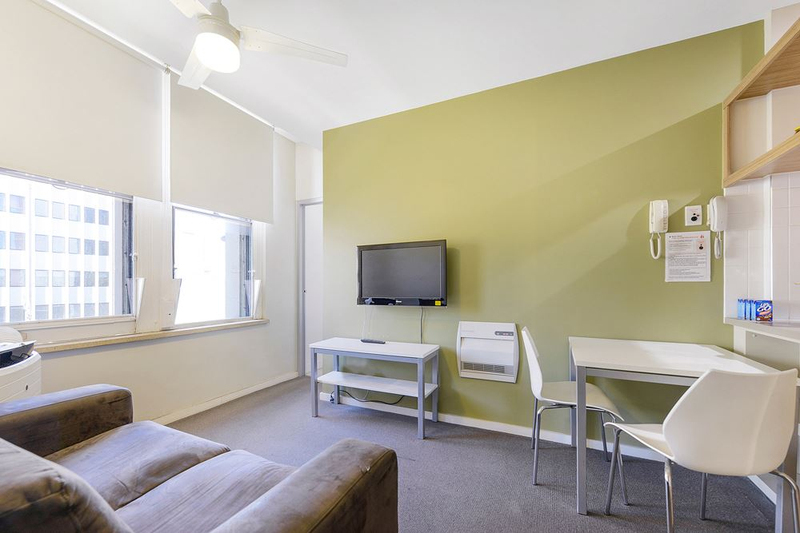 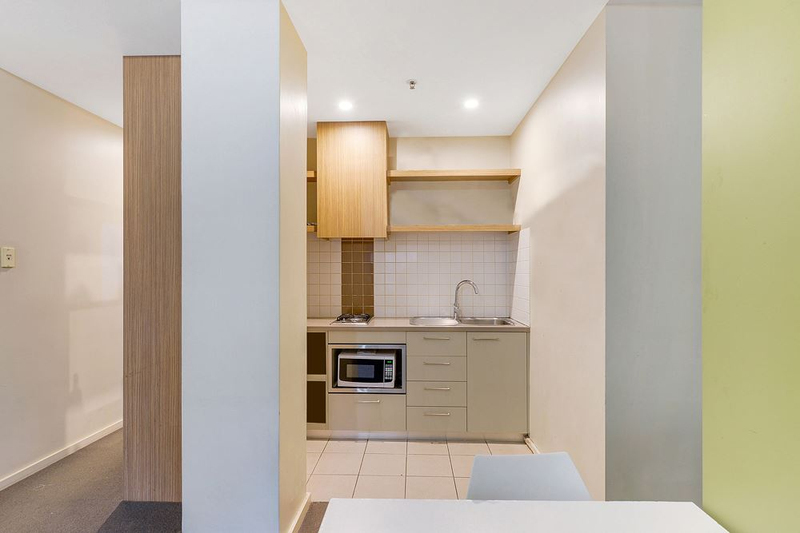 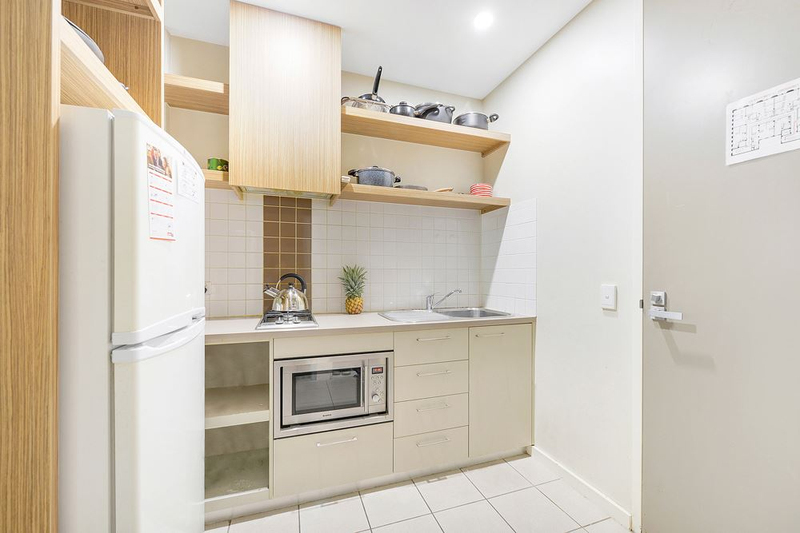 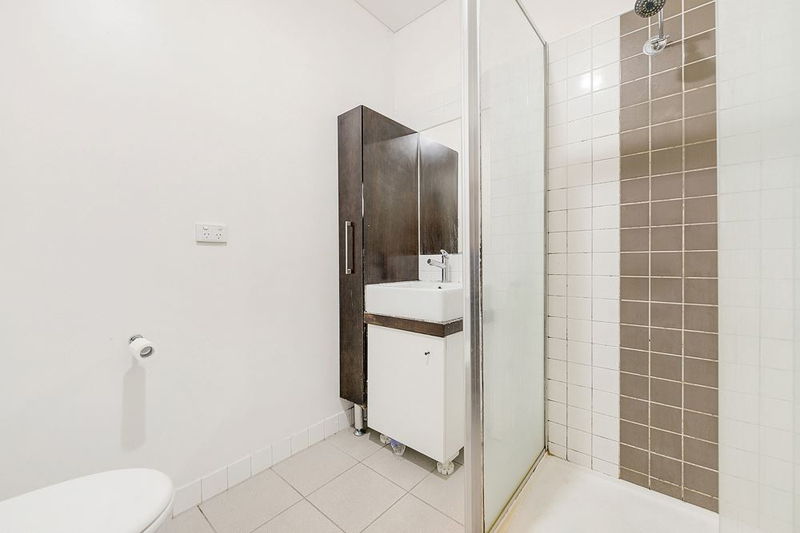 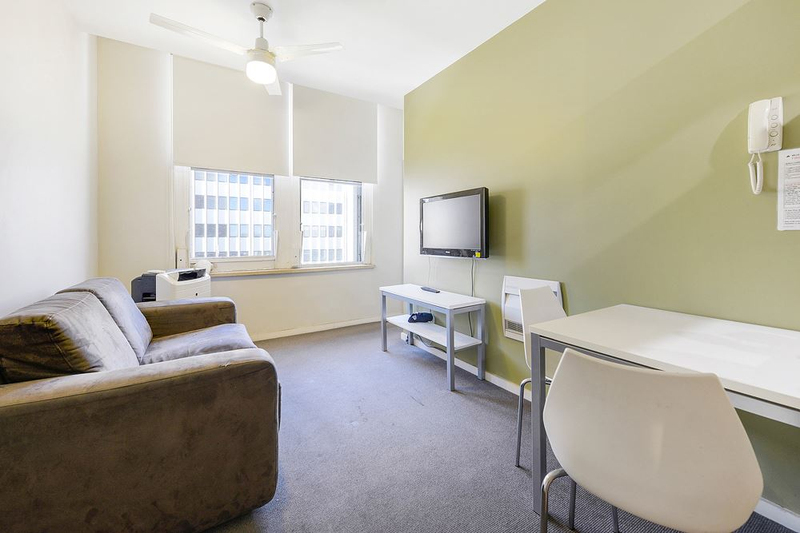 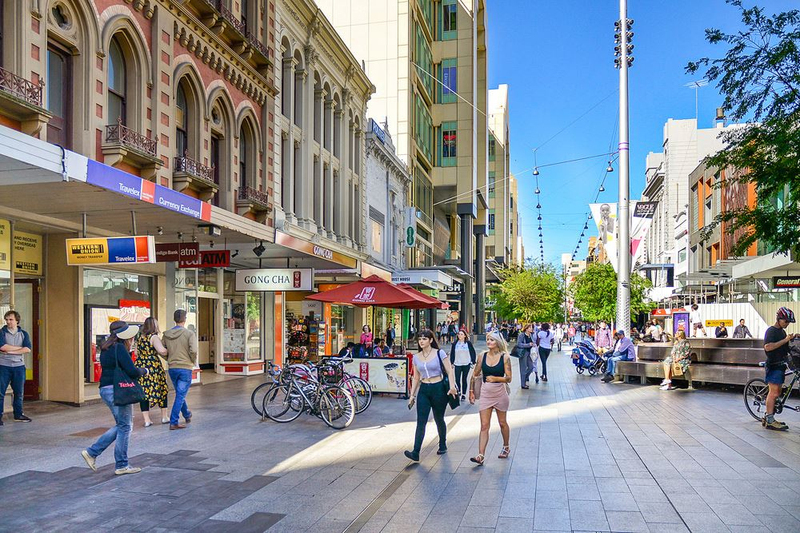 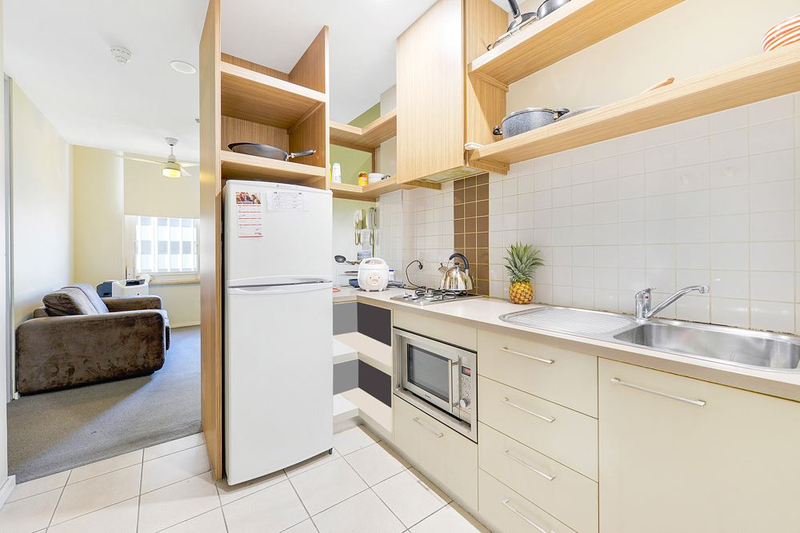 Location is the key being so close to all the best the city has to offer such as UNISA, Adelaide Oval, Royal Adelaide Hospital and the Mall all a short stroll away. 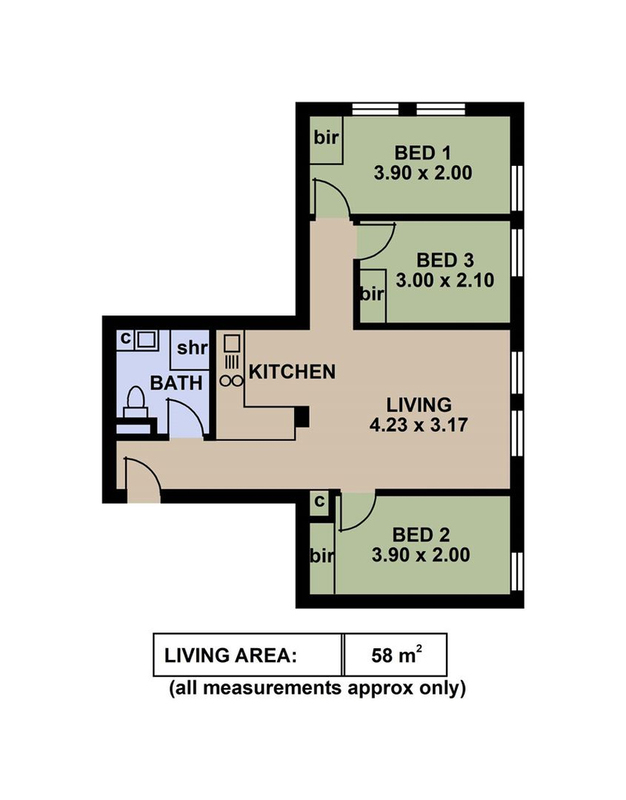 Trains, trams and buses on your door step for those needing to go a little further a field. 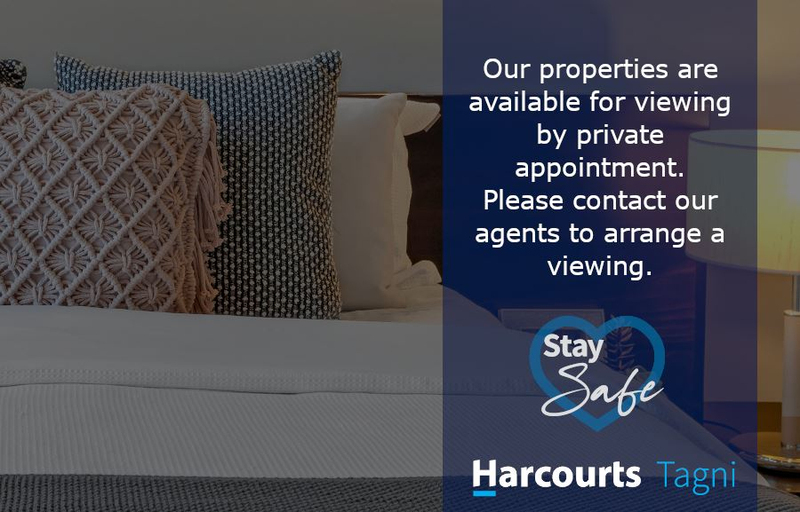 Call to book your tour.